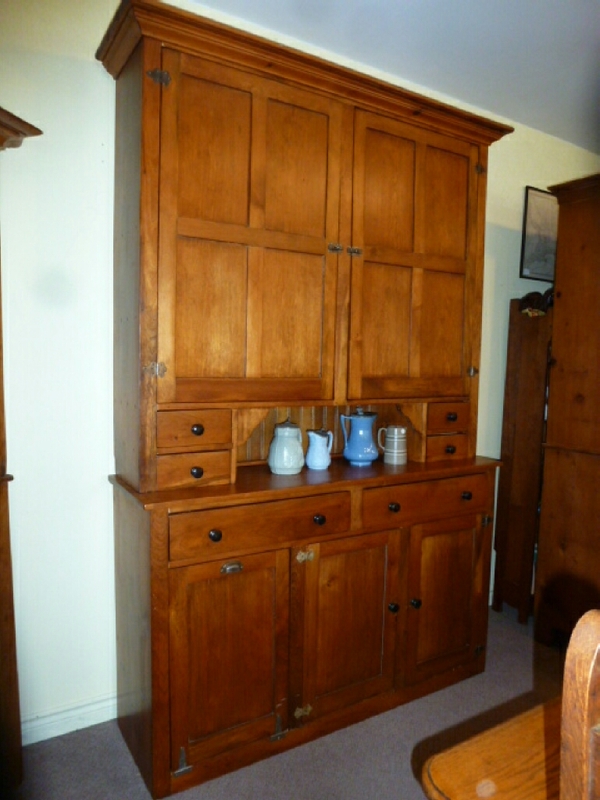 Great two piece pine architectural pantry cupboard. Found in St Mary's Ontario . Circa 1890-1900.